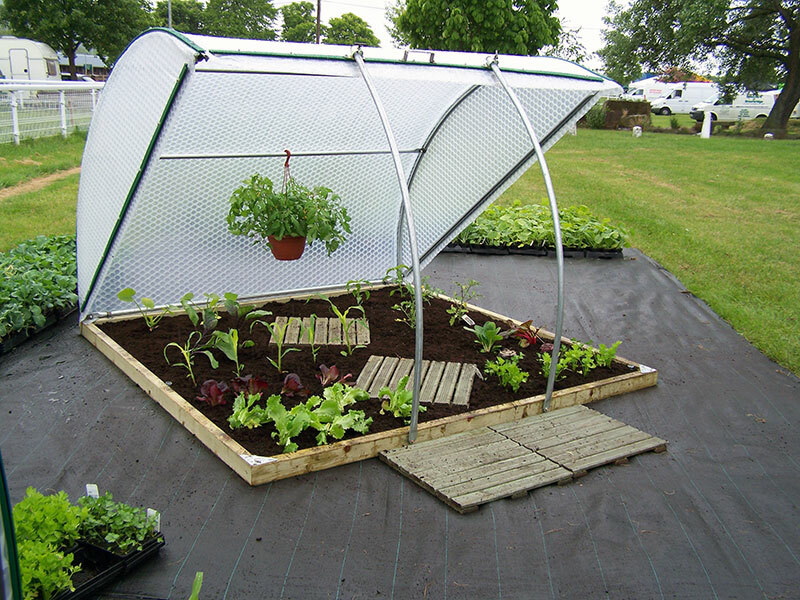 A tailored Keder Greenhouse design and installation provides the optimum outdoor growing environment, in which fruit and vegetables can grow healthy and strong, and colourful flowers can blossom. What are Wind Resistant Greenhouses? Our durable, Wind Resistant Greenhouses provide the opportunity to consistently grow throughout the year, in today's unpredictable climate. With our unique Keder Cladding system, not only will our greenhouses completely extend your growing season, but the material of our products mean that they can also withstand high winds, cold temperatures, ice and snow. Our builds are renowned for protecting your crops throughout the whole of the United Kingdom, including the Hebridean, Orkney and Shetland Islands. Take a look at what some of our happy customers say about their Keder installations and how they live up to their name throughout extreme weather conditions, by viewing our Case Studies. 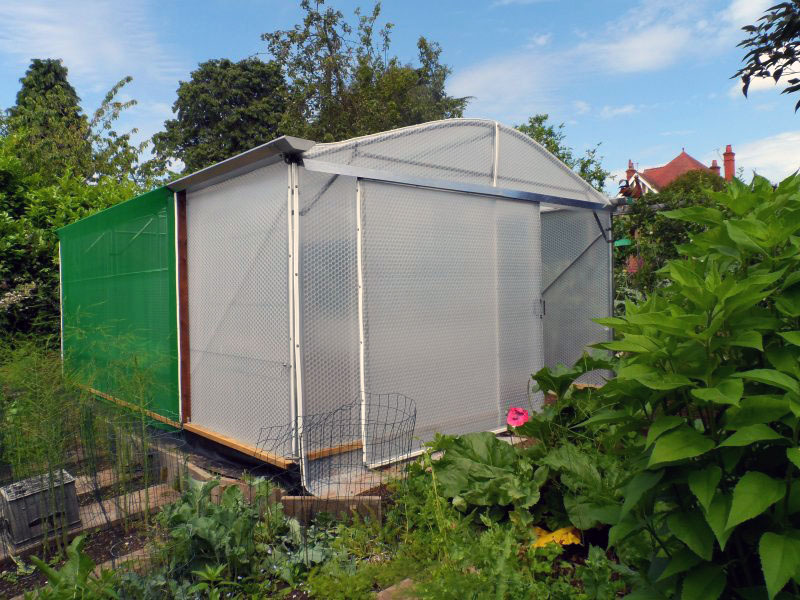 Why are our Wind Resistant Greenhouses different to Regular Greenhouses? 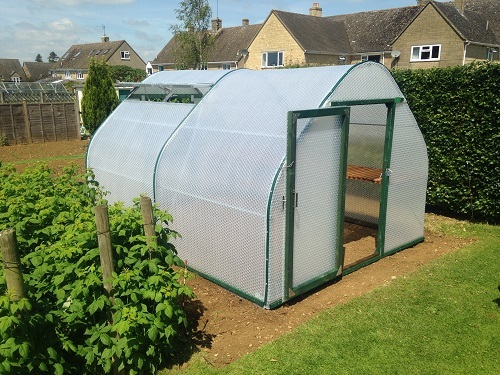 For a free discussion with one of our experienced team members, or if you have any queries, please do not hesitate to give us a call today on: 01386 49094, or email us at: sales@kedergreenhouse.co.uk. We look forward to discussing your unique requirements.